This is being created for Greenhithe Community by Greenhithe Community. The Greenhithe Emergency Response Group (GERG) was established in 2018 by local organisations to create a local specific Response Plan in case of a large-scale disaster. Why? So we can manage a local disaster as a community more effectively. 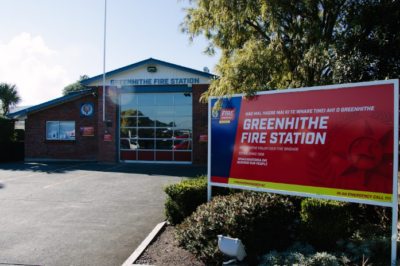 The Greenhithe Fire Station on Greenhithe Rd will be the Central Coordination Hub in an emergency and information will be disseminated from the GERG to the community from here via the Neighbourhood Support Network and other methods. The Village Hall, next to the Fire Station will also be part of the Emergency Hub. This webpage is under construction – there is more information to follow.